My beauty journey started when I was about 9 years old. I had a monthly subscription to Groovy Chick magazine and as soon as it came in, I begged my mum to let me run down to the newsagents after school only to discard it hours later in favour of playing with the freebies. As much as the blow up chair made me the best-thing-since-sliced-bread in the classroom, what I actually adored was the shimmer stick that came a few issues later. I thought I was the epitome of grown up, sporting that to every school outing and when the shimmer dust came a couple of weeks after, my 9 year old life felt complete. Fast forward 5 years and I was going to town with my friends on a Saturday afternoon. Armed with £5 in our pockets, we headed straight to the Beauty Box in our local market to spend every penny on whatever makeup we could find. Whilst my friends were busy buying foundation that didn't match their skin tone, I was falling in love with a chubby green eyeliner. In fact, I loved it so much, I repurchased it a further 4 times until I eventually realised I wasn't quite as cool as I'd hoped. By the time I was 16, I started to understand make up a little more. I had the makeup I'd wear to school which consisted of tinted moisturiser with a touch of mascara and the makeup I wore at the weekends which, from what I recall, was a very pale foundation, Collection eyeliner (still my fav) and 17's Hot Chilli lipstick. Bronzer had just come into our lives though nobody, especially the girls at school, knew how to use it effectively. At this point, my pocket money had increased to £10 and when I wasn't spending it on cheap alcopops or bus rides to Chester, I was spending it on makeup. Gradually I was building up a few different products and as soon as I got my first job, that was it. Working every hour I could in the local bowling alley meant I was earning just under £100 a week throughout the summer which was unbelievable. I had enough money to do cool things with my friends and enough left over to treat myself to 3 for 2 in Boots whenever I was on my way to work. My collection started to grow and I begged my mum to buy me some plastic storage draws to house my new hobby - I divided the bottom one with cardboard and soon the face, eyes and lips sections were born. Soon enough, I reached 18 and was starting to frequent clubs with my friends. I often hosted my friends for predrinks - much to my parents dismay - and thrived, telling them about my latest mascara find or which lashes would see them through tears and a kebab. A few months later, I moved in with my partner, grew up a little and began the attempt to organise my ever-growing collection in our 2 bed apartment. Then there's now. I'm 23 years old currently sat in my office come guest bedroom. I have a dressing room next door with an incredibly overcrowded dressing table and a tower of Ikea Alex draws that no doubt still house that Groovy Chick shimmer stick. My love for makeup and sharing my knowledge has continued tenfold but recently I had an epiphany. My goal with beauty products isn't to have the biggest collection or to recommend products to everyone under the sun. My goal is to find the products that work best for me and ultimately, the ones that make me feel good. 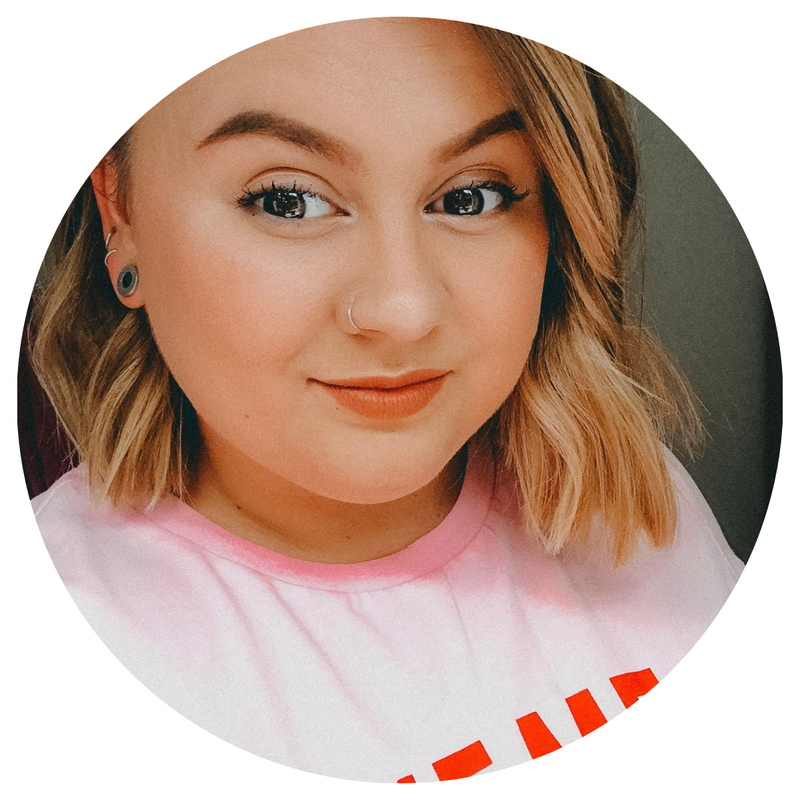 You can follow along with my struggles in my latest beauty posts but as a brief round up I eventually want one of each go-to product and for that be my staple. Of course because of my blog and unhealthy habit of spending money, I'm always going to try new products but going forward, if I don't get on with them or they're not suitable for me I either want to donate them or give them away. 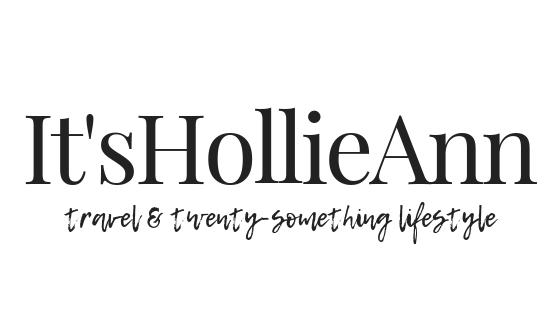 I know this is quite a long post and kudos if you're still with me but I had these thoughts came to mind after purchasing a few bits from Crayola Beauty. Whilst they were a lot of fun and undoubtedly nostalgic, they weren't actually that great. The Fuzzy Wuzzy Cheek & Lip Crayon is lovely but as for Mango Tango and the highlighter, I'm not in love. As I stashed them away in amongst years of expired and unused beauty products, I knew something had to change. What's your favourite beauty product from the past? 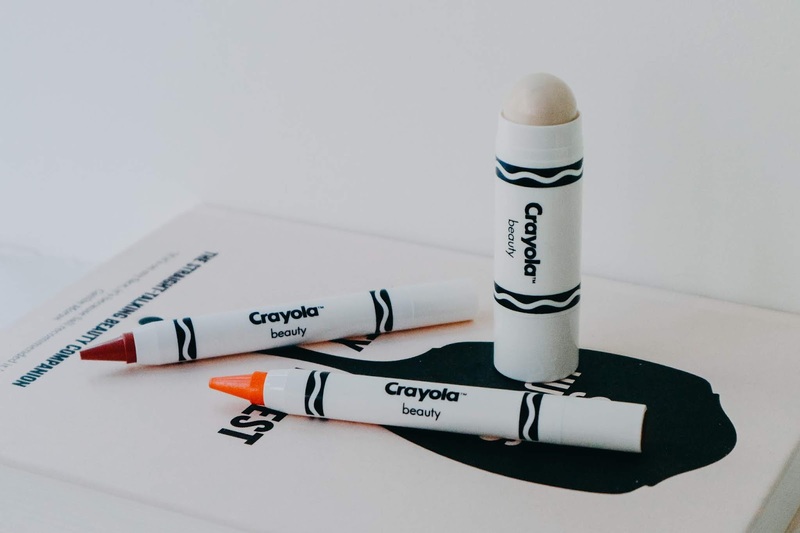 Have you tried any of the Crayola Beauty bits? Would you pick them up or do you think they're just a gimmick?